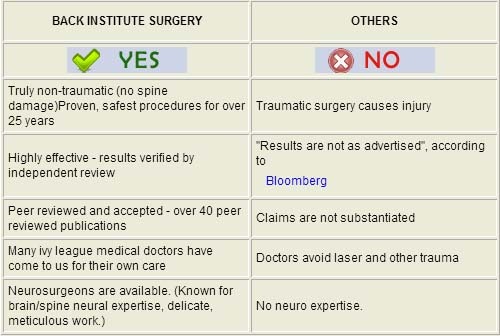 Source: The Congress of Neurological Surgeons 2011 Annual Meeting, Oct 2011. 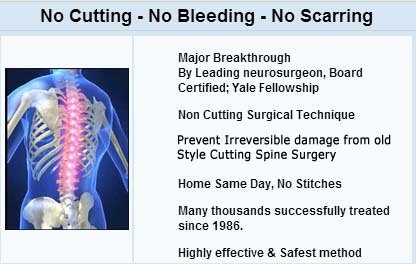 Lumbar fusion rates have steadily increased since the 1990's. However, after lumbar fusion approximately 40% of patients remain unchanged or become even worse as measured by Oswestry at two year follow-up. Our analysis group represents those patients treated here who had fusion recommended, by outside surgeons, but the patients chose our smaller access out-patient discectomy instead. 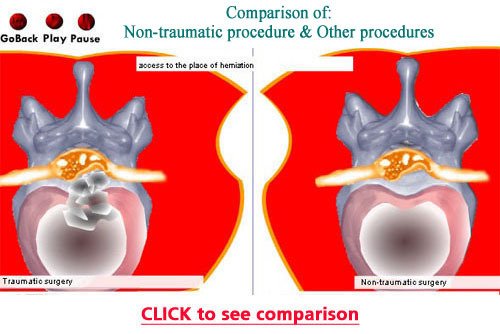 This procedure is a focused, precision discectomy. Our retrospective analysis goal was to determine whether these patients had undergone a later fusion. Our success is defined as those patients that have avoided fusion (90%). There were 9 patients who underwent a reoperation: 6 fusions, 1 disc decompression, 1 laminectomy/foraminotomy and 1 minimally invasive discectomy. Therefore, our success rate for avoiding fusion was 90 % and for avoiding any further procedure was 85%. Of the 6 patients that required fusion: 1 had 2 previous lumbar operations, 1 had concomitant multiple sclerosis, 1 had a previous fusion one segment below and one had spondylolysthesis. All but 1 re-operated case presented with hard disks. 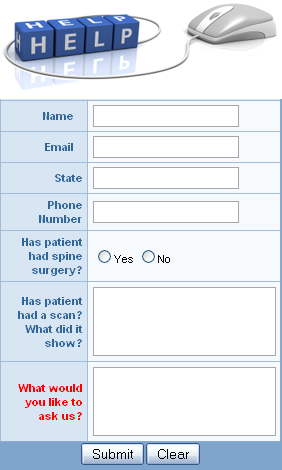 70 % of patients showed excellent and good clinical results. No complications were reported.